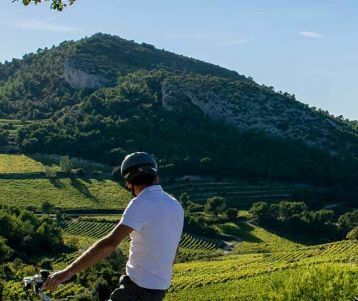 This cycling trips combines a CYCLING & WALKING trip : Explore the MOST FAMOUS Provence, and combine both the Van Gogh's Alpilles and the Luberon mountain ranges, passing scenes painted by Van Gogh as well as golden hilltop villages. 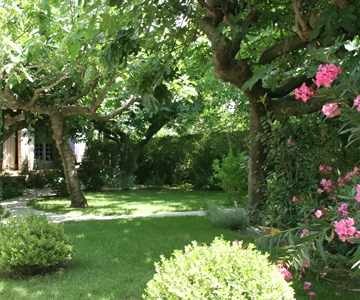 You will follow Van Gogh’s steps into the Alpilles landscapes of olive groves to the spectacular village of Les Baux, in the cypress and farmhouse dotted plains of Saint Rémy, to the Luberon that inspired Peter Mayle’s A Year in Provence. 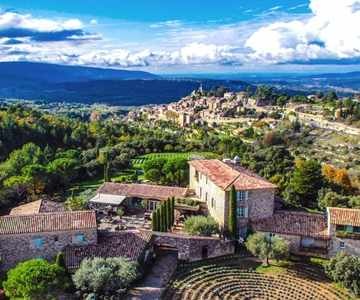 You then will explore the Luberon Mountains: An endless discovery of medieval villages set atop their rocky perches, its tight gorges and forest paths that lead you from one magnificent perched medieval village to the next. 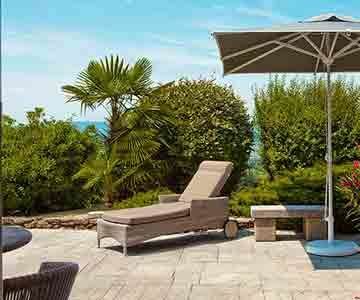 Your journeys will take you through the most famed villages of Provence. You will end your trip in the town of Isle sur la Sorgue, with its antiques, its Venice-like canals, and its famous Sunday morning market ! 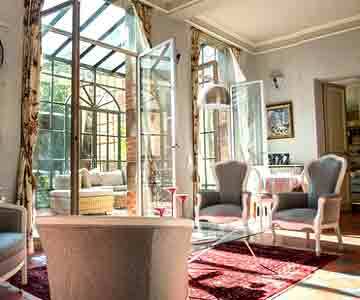 Your trip begins in the heart of Avignon. A medieval town on the banks of the mighty Rhône River, Avignon hides many treasures: the Pope’s palace, the 12th century bridge, the 14th century ramparts, still intact, and many museums and churches. Meander through a labyrinth of cobbled streets and discover cafés in open squares, shaded by plane trees. You start your biking itinerary between the Durance and Rhône Rivers, through a mosaic of orchards and cypress trees. You cycle into the quaint village of Barbentane before climbing up on the “Montagnette” – literally “little mountain” – where your wide-sweeping views of the plains are accompanied by the scent of roasting pine needles and aromatic herbs. At the back of the Montagnette lies the monastery of St. Michel de Frigolet, built over eight centuries. 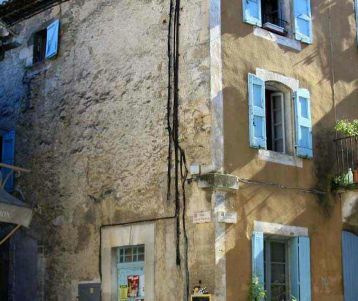 You cycle through the charming villages of Graveson and Maillane before reaching Saint Rémy de Provence, an artists' town where Van Gogh spent the last year of his life. 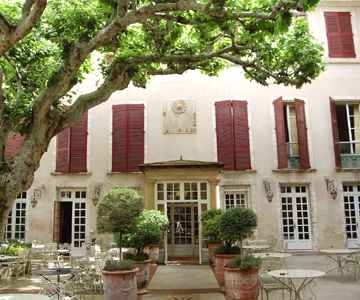 Dinner in town included and night in Saint Rémy de Provence. It is no wonder why Van Gogh chose St. Rémy as a second home, a town bathed in light and colour: it’s an artist’s dream. Leaving St. Rémy (by bike, not paintbrush! )you can visit Saint Paul de Mausole, the former monastery converted into a rest home for the mentally ill, where Van Gogh spent the last year of his life, and did some of his best work. Just beside the monastery is Glanum, a Roman archaeological site, its massive limestone ruins a testament to over 2000 years of history. Biking along the winding streets of the the Alpilles mountains, in landscapes of pine trees and wildflowers, you will reach Les Baux de Provence, a town perched vertiginously atop a rocky crag, crowned by the ruins of its feudal castle. 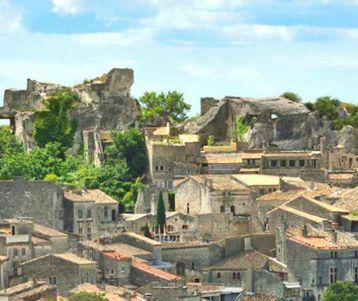 Les Baux is listed among the most beautiful villages in France. Dinner on your own and second night in St. Rémy. 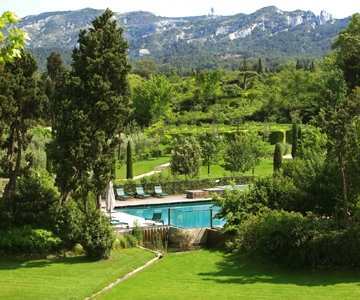 You start from the picturesque Saint Rémy into the Alpilles hills, then along the fabulously panoramic ridge-line. Along the way, take the time to visit the Saint-Paul de Mausole monastery, where Van Gogh spent over a year, creating over 150 paintings, and some of his best work. 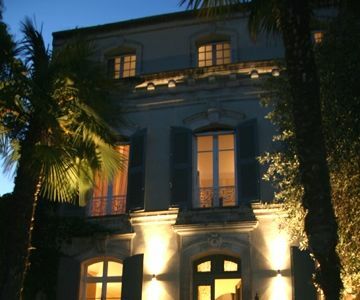 Dinner on your own and night in Saint Rémy. Your cycling trip continues as you head into the plains to the east, towards the lost village of Eygalières, surrounded by vast olive groves. Through farmlands and endless orchards, you cross the Durance river. 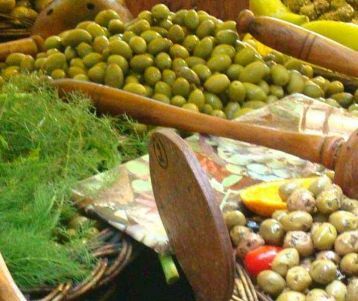 On the opposite bank, you are met by Cavaillon, bursting with locally grown fruits and vegetables. 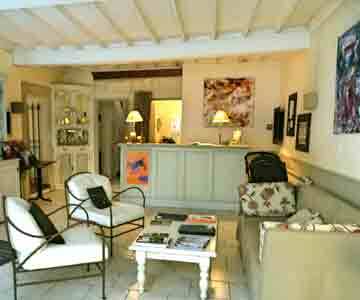 Settle into your accommodation for 2 nights, in the heart of the Luberon. Dinner included and night in Cabrieres d'Avignon. A short transfer takes to Fontaine de Vaucluse and its mysterious spring : no one or machine has been able to gauge its depths. Following a 300 year-old wall built to ward off the plague – which entered Marseille in 1720 – you walk along paths carved into the bush and cedar forests to Gordes. 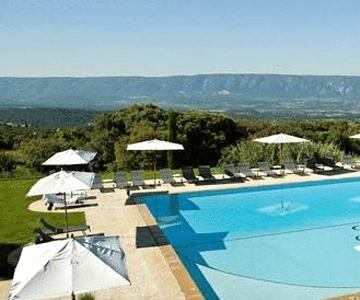 Transfer at the end of your walk in Gordes back to Cabrieres d'Avignon. The perched villages of the Luberon Mountains set the backdrop to Peter Mayle’s A Year in Provence. 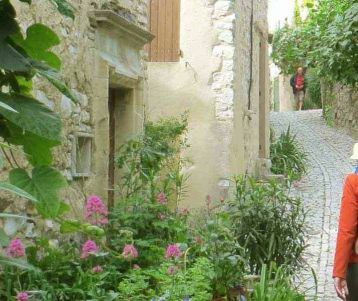 First the spectacular village of Gordes, then the hidden typical village of Goult. Then surrounded by vineyards and truffle oak plantations, the village of Maubec offers a small cluster of homes separated by cobbled streets. Ménèrbes, listed among France’s most beautiful villages, seems to hover against gravity. 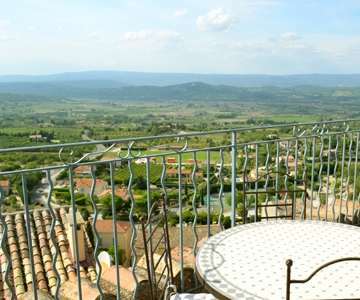 Onward then to Lacoste, crowned by the ruins of the castle of the Marquis de Sade, a village spared from excessive tourism, where you can sit at the Café de France high above the plains and enjoy the view. Your last stop is Bonnieux, its 12th century church offering a careful watch over the village, and shaded by majestic cedar trees. Dinner in the village included and night in Bonnieux. Heading eastward from Bonnieux, you ride through a countryside dotted with stone villas and bories, passing secluded and mysterious truffle oak plantations. You cross the hollow that divides the Luberon mountains in two, and ride atop the scenic Claparèdes plateau, carpeted with lavender. You continue eastward to the tiny and lost villages of Auribeau and Castellet, far off the tourist-radar. You wind down leasurely to the Calavon valley, where a cycle-only path leads you into the town of Apt. Filled with quaint restaurants and cafés - and the world capital of candied fruit- Apt provides the perfect setting for a lunch break, replenishing your energy for your climb back to Bonnieux, on a quiet road lined with vineyards. Dinner on your own and night in Bonnieux. WALKING DAY - From Bonnieux you walk along plateaus laden with lavender fields and truffle oak plantations, crossing the gap between the two Luberon mounds. On top of a canyon rim, you’ll see the guest house "Les Seguins" far below - a restored 17th century goat farm - nestled by the river, unknown gem in an idyllic setting. A secret cobbled path zigzags its way to the canyon floor. Transfer back to Bonnieux. 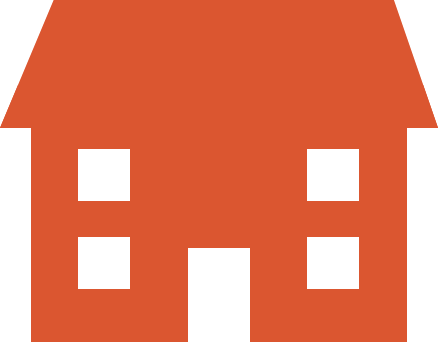 Access may be restricted in the Alpilles & the Luberon mountains if the risk of forest fire is high. There is a risk that the paths may be closed as of noon on any given day or in exceptional circumstances the paths may be closed altogether. Information is available from 6:00pm for the following day from the local prefecture by telephone (automated message).